The Boyd is one of the 22 theaters in my new book “After the Final Curtain: The Fall of the American Movie Theater.” Find out more here. The Boyd Theatre, Philadelphia, Pennsylvania‘s only art deco movie palace, opened on Christmas Day in 1928. 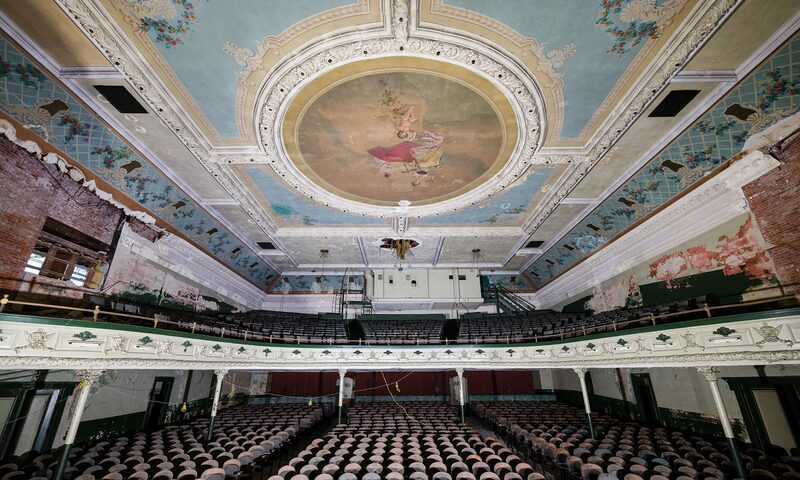 Located in Philadelphia’s Center City neighborhood, the 2,450 seat theater was commissioned by Alexander Boyd and built by Hoffman-Henon, a Philadelphia architecture firm also known for the construction of the nearby Prince Music Theatre. 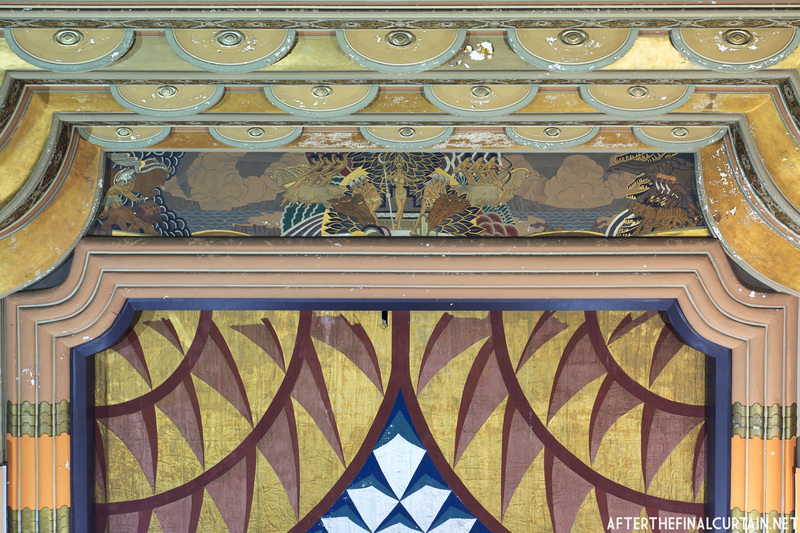 One of the companies commissioned for the Boyd’s interior decoration was the Rambusch Company, who later decorated the Loew’s Kings Theatre. View of the lobby from the main level. 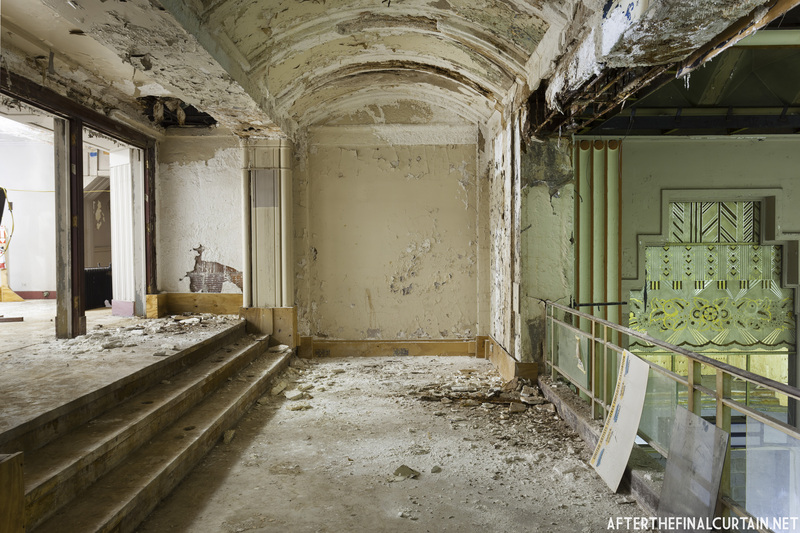 Unlike many theaters built in the 1920’s, the Boyd was originally intended to be a movie theater and, although there were backstage dressing rooms, did not feature vaudeville shows. According to the opening day brochure the Boyd was dedicated to women’s progress throughout history. This appreciation for women is referenced throughout the theater, especially in several murals, one of which shows an Amazonian queen fighting African and Asian armies. Alexander Boyd sold the theater to the Stanley Warner company, which ran many of downtown Philadelphia’s theaters, after the construction was completed. Shortly after the Boyd changed hands a Kimball theater organ was installed. 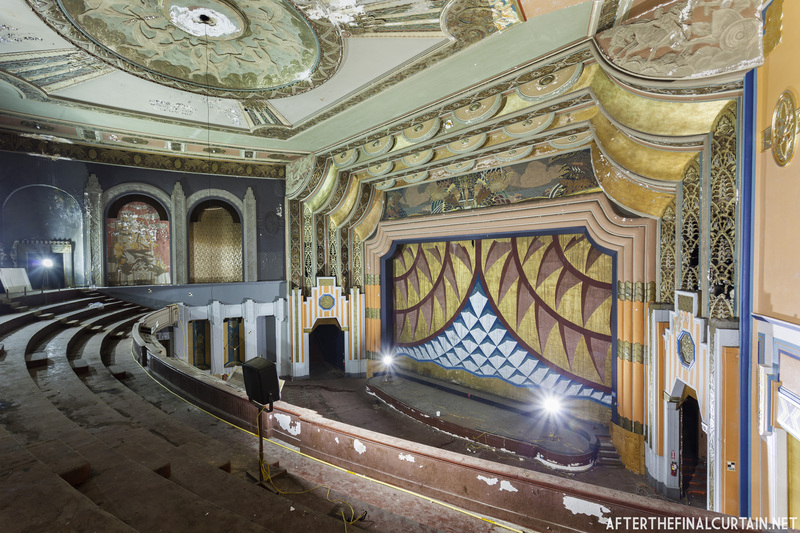 It remained in the theater until 1969, when it was removed it was the last theater organ in a downtown Philadelphia theater. Various movie premieres were held at the theater over the years, including “Rocky III,” and “Philadelphia.” At the premiere of “Philadelphia” actor Tom Hanks is said to have remarked “Oh, a real movie theater!” when entering the Boyd. View of the auditorium from the side of the orchestra level. After being sold in 1971, the Boyd was renamed the SamEric by it’s new owners, the Sameric Corporation. They renovated the theater and eventually added three additional auditoriums next to the original, which was renamed again as SamEric 4. The theater closed and was slated for demolition in 2002 before a group of concerned citizens formed the “Committee to Save the SamEric” (which later became “Friends of the Boyd”) to save the theater from demolition. 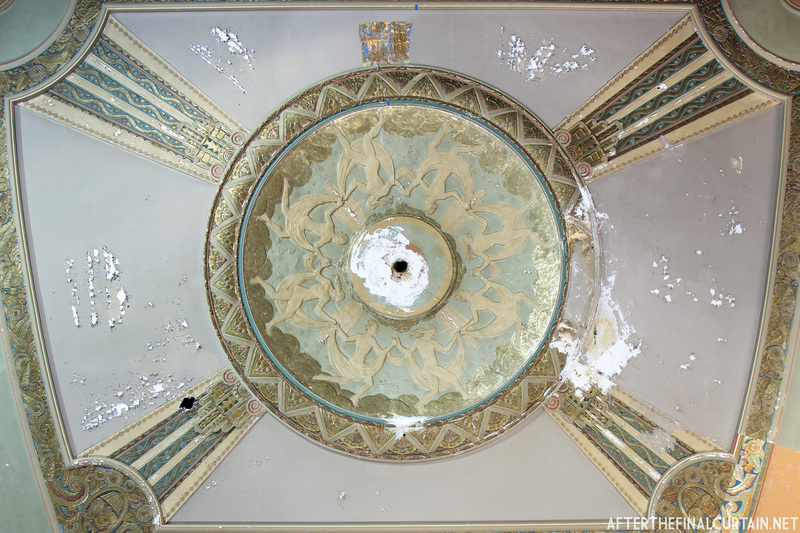 In the following ten years several attempts were made to restore the theater, without success. In 2013, Florida theater chain iPic agreed to lease the building from developer Neal Rodin. iPic planned to restore the facade, and gut the interior of the theater to build an eight screen theater as well as a restaurant. Since the Boyd was listed on the National Register of Historic Places the Philadelphia Historical Commission met to vote to approve iPic’s plans. 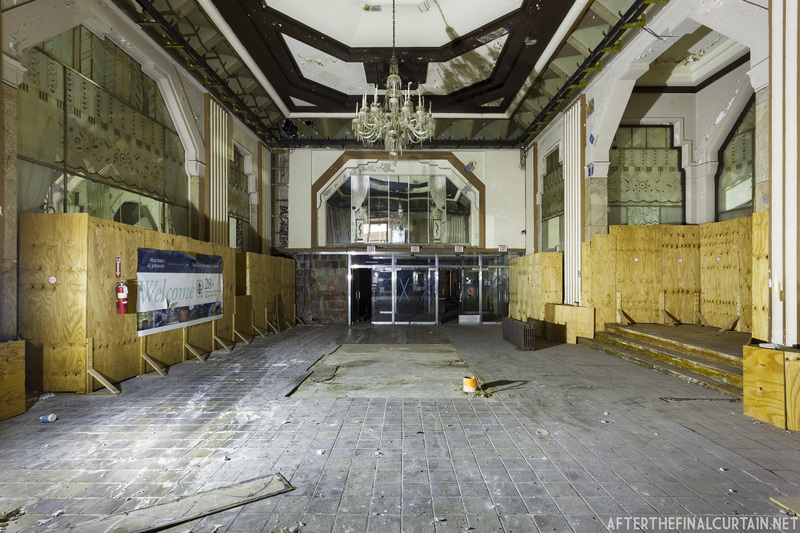 On March 14, 2014, after hearing the opinions of many Philadelphians for and against the demolition, the Commission voted to approve the plans. However, iPic’s plans fell through and in December 2014 Pearl Properties bought the property for $4.5 million. Pearl began demolition of the auditorium on March 14, 2015. Tatel, a Spanish restaurant, is opening in the former lobby and foyer of the Boyd. The Harper, a 27 story apartment tower, was built in place of the demolished auditorium. 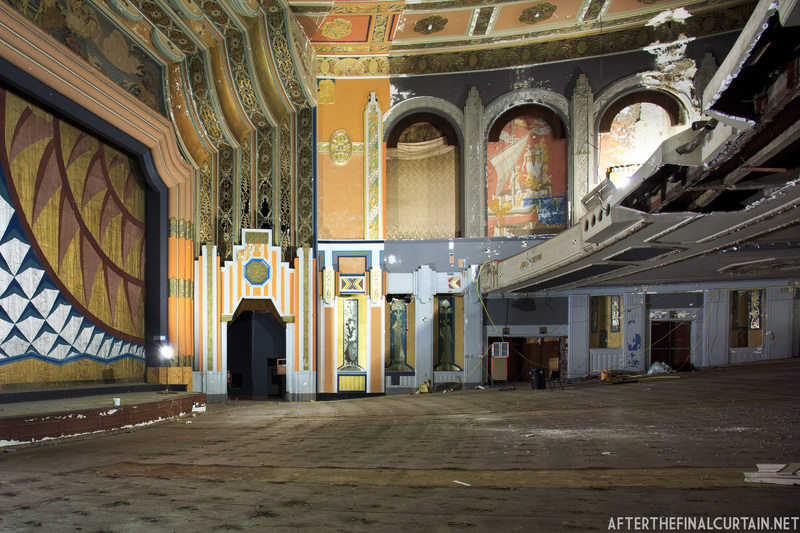 The Friends of the Boyd saved a number of artifacts from the Boyd before it was demolished, and have donated them to other theaters, including the Lansdowne Theatre in Lansdowne, PA. 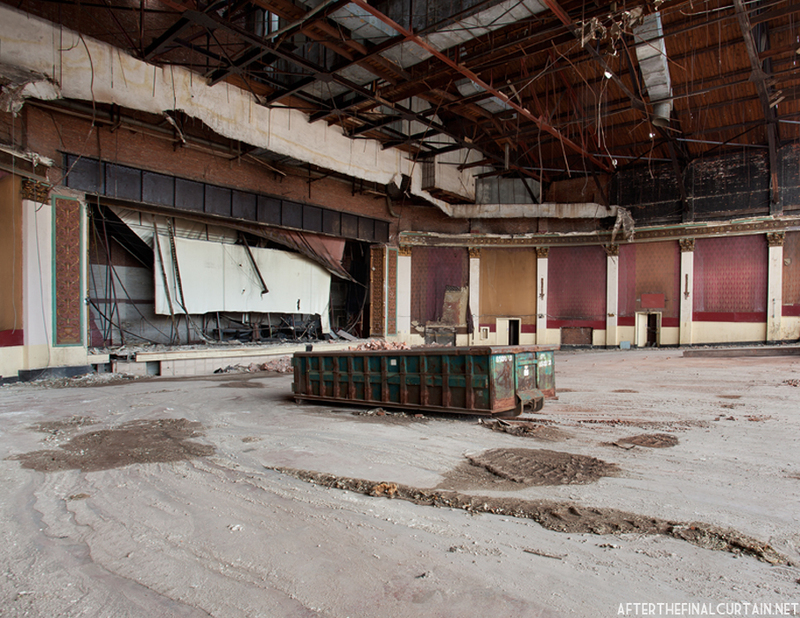 The theater was cleaned out shortly after it closed.